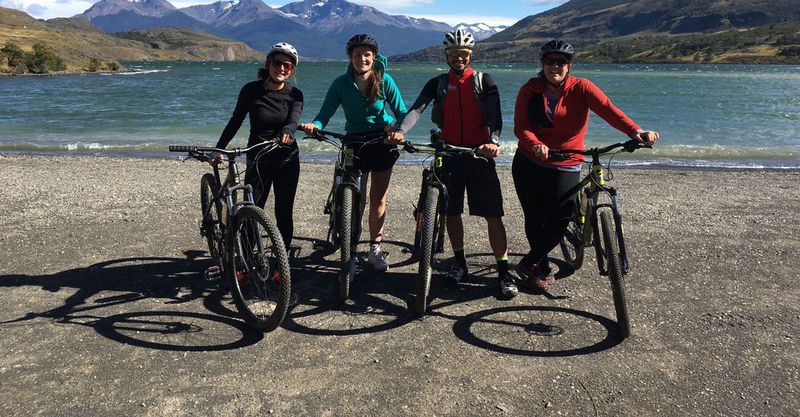 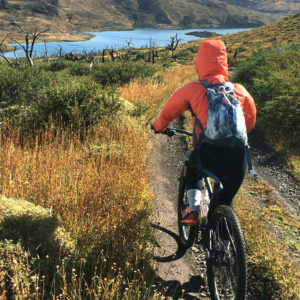 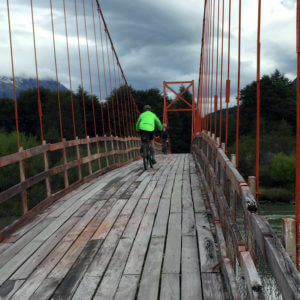 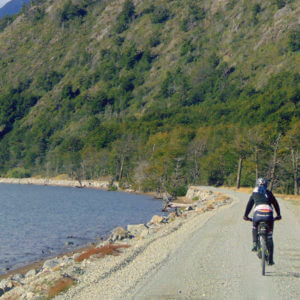 Cycling in Patagonia will take you to places hikers and large groups of tourists won’t visit! 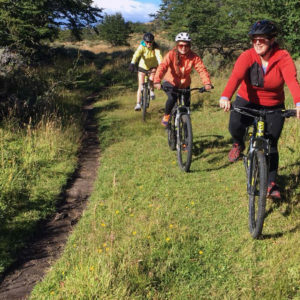 The activity in Patagonia is exhilarating and at the same time tranquil and takes you to a very peaceful place in the wilderness. 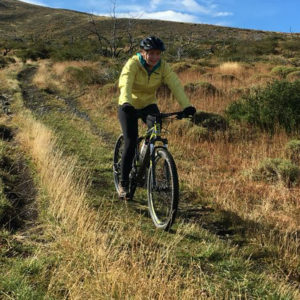 Come find the single tracks and less traveled trails with us on mountain bike!